With the One Direction Infection well and truly sweeping the country last month, it’s been pretty easy to forget about that other British boyband that us Aussies were slowly falling in love with. But with The Wanted’s new single ‘Chasing The Sun’ already doing good things at local radio and recently placing inside the iTunes top 100, the time is completely right for their local label Universal to give the five gents (Max, Jay, Siva, Tom and Nathan) a little more of a push. Their latest album ‘Battleground’ was released here late last year. It gifted the band the top 20 Aussie single ‘Glad You Came’, while its follow-up ‘Lightning’ just missed striking the top 50. 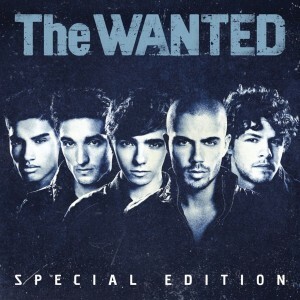 Both tracks feature on the new ‘The Wanted’ album which will be released in Australia in early July (pictured). It’s a hybrid of the band’s self-titled debut and ‘Battleground’, bringing together the UK smash singles ‘All Time Low’, ‘Heart Vacancy’, ‘Gold Forever’, ‘Glad You Came’ and ‘Lightning’ and plopping it with new single ‘Chasing The Sun’, along with other new track ‘Satellite’. ‘Warzone’ and ‘Rocket’ are featured from ‘Battleground’, while ‘Lose My Mind’ is lifted from the first album. ‘All Time Low’ gets a new mix and all tracks have been remastered. 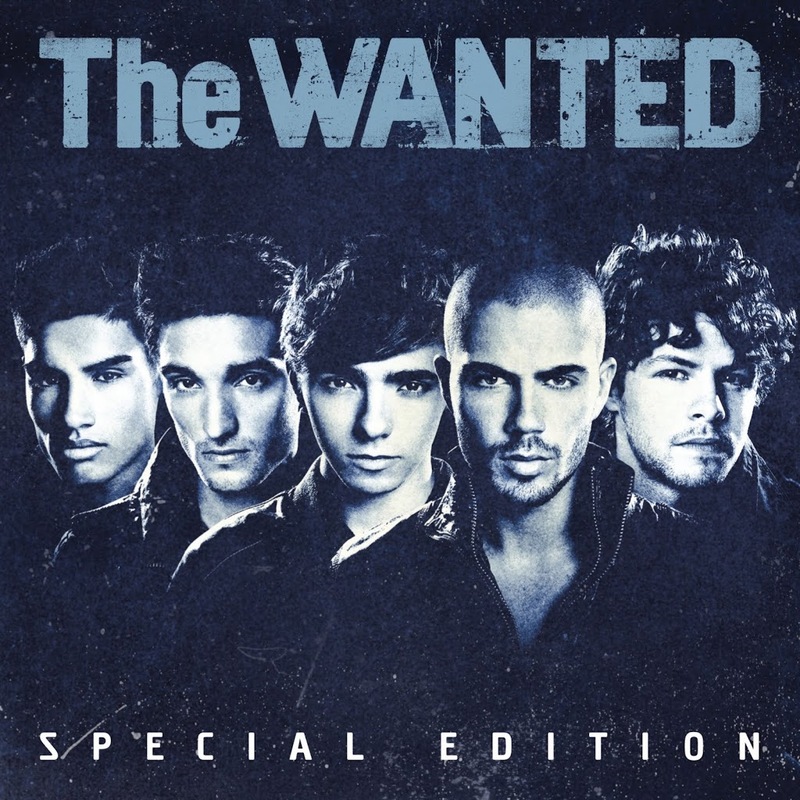 ‘The Wanted’ self-titled special edition album will be released in Australia on Friday July 06.